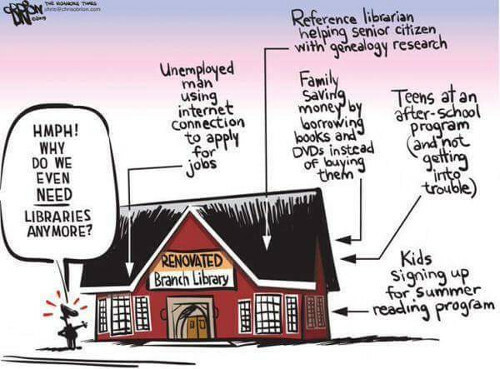 The libraries proved to be of more benefit than I had allowed for and in fact the local history sections were invaluable (West End, Cruddas Park, Byker and Hebburn so far). 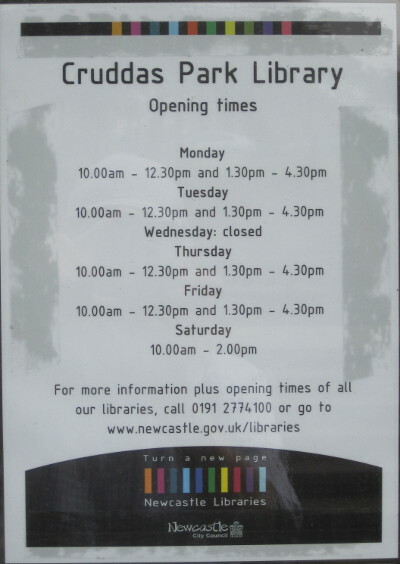 Here is the list of libraries per district not all of which I have so far visited, in the order of my intended walks beginning with Gateshead. 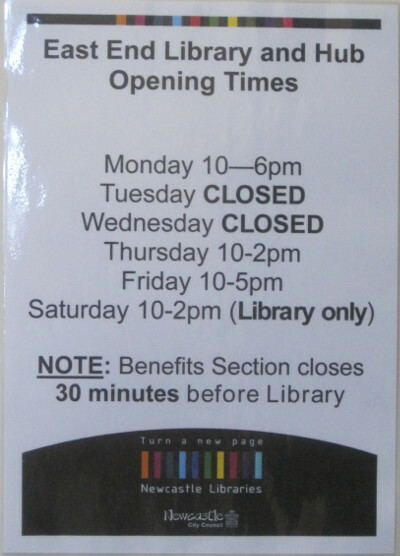 Jesmond – A community library – saved by the community. 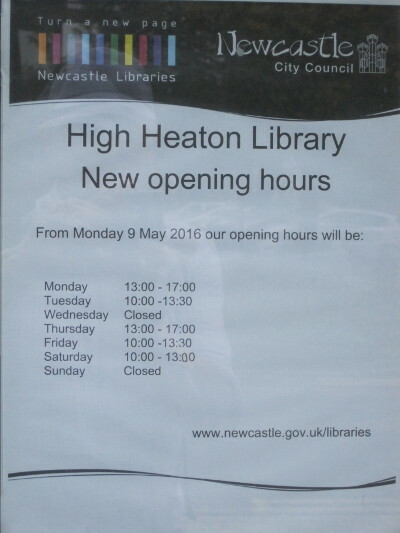 Heaton – High Heaton library – saved by the community. Of the above I have visited four, West End and Cruddas Park, Byker, and Hebburn. This is likely to be a long term project.